Australia is in the middle of an argument about coal. There’s a proposal to build a new coal-fired power plant in the state of New South Wales — home to the country’s biggest city of Sydney. Prime Minister Scott Morrison’s government is considering using taxpayer money to help pay for the project — which is being designed by a Chinese state-owned company. 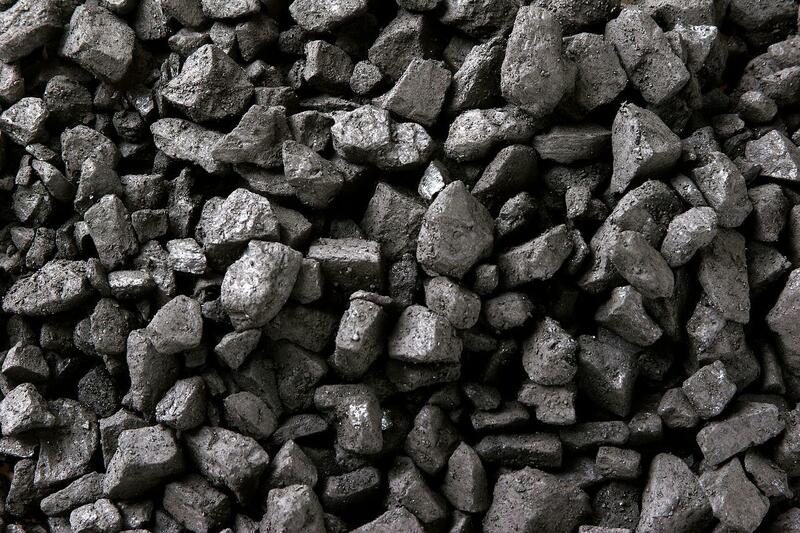 The China Energy Engineering Corporation is designing a 2,000 megawatt coal plant. To put that in some context, that’s more than ten times the capacity of the AES coal-fired power plant on O‘ahu. The Chinese company has extensive experience in massive power projects including the construction of the Three Gorges Dam, as well as coal fired power plants in Vietnam, Indonesia and India. But the project in Australia is by no means a done deal. Even if there is no taxpayer support on the federal level, the state government needs to review and approve any construction plans, and Australia’s Foreign Investment Review Board may also get involved. The latest developments come as Australia just sweated through its hottest summer on record.